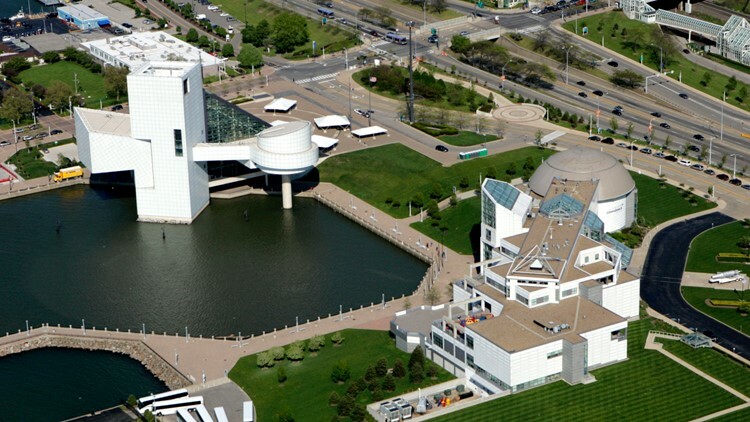 The project would take place on roughly an acre of city-owned land at North Coast Harbor between both buildings. 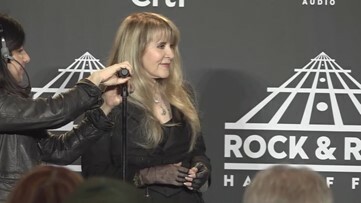 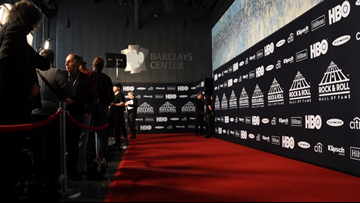 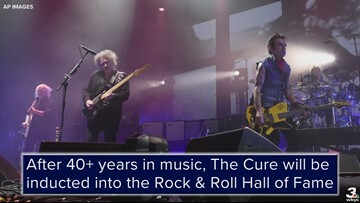 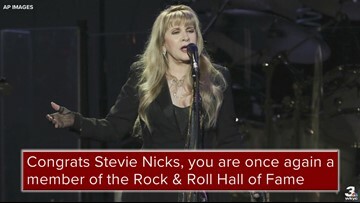 Get an inside look at what's happened behind the scenes at the Rock & Roll Hall of Fame induction ceremony. 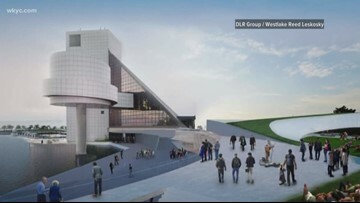 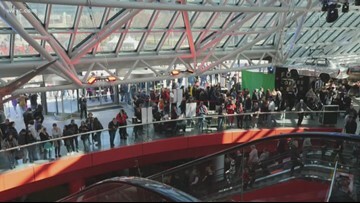 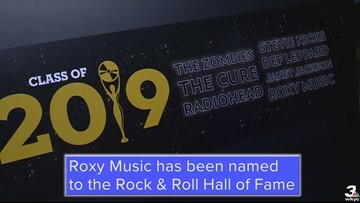 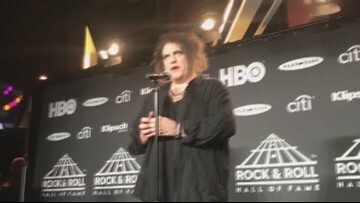 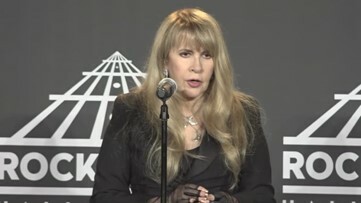 A special live broadcast of the New York ceremonies will air live for ticketed guests at the Rock Hall. 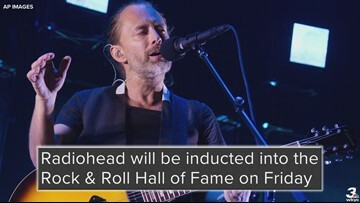 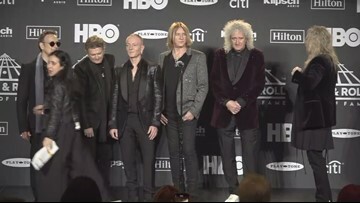 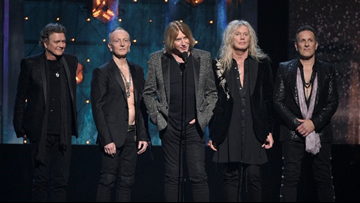 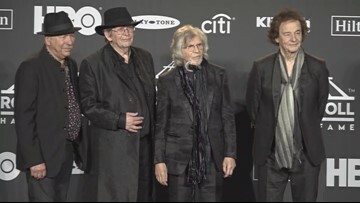 The Rock & Roll Hall of Fame induction ceremony is Friday in Brooklyn, New York.